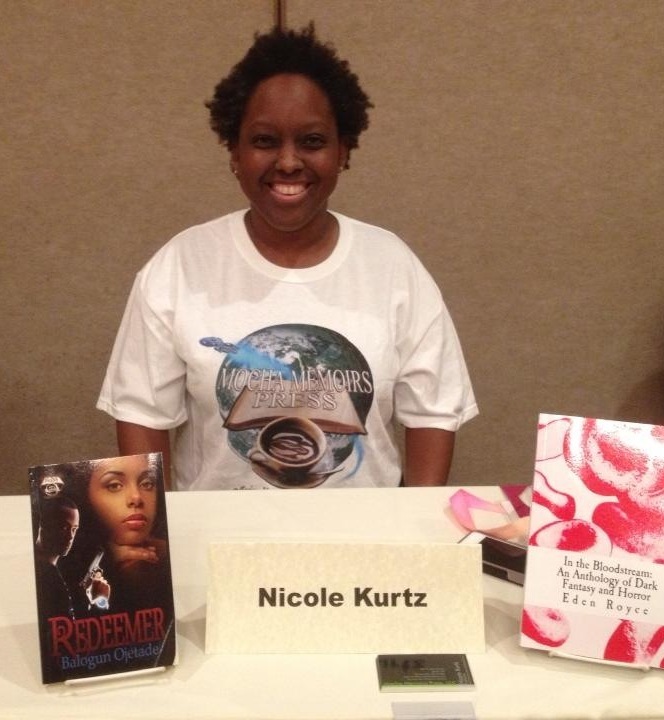 Nicole Givens Kurtz’s short stories have appeared in over 40 anthologies and magazines of science fiction, fantasy, and horror. Her novels have been finalists for the EPPIEs, Dream Realm, and Fresh Voices in science fiction awards. Her work has appeared in Bram Stoker Finalist(TM) in horror, Sycorax’s Daughters, and in such professional anthologies as Baen’s Straight Outta Tombstone and Onyx Path’s The Endless Ages Anthology. Simegen regarding EPPIE finalist, Browne Candidate and The Soul Cages. Are you coming to NYC for the Harlem BookFair? BookexpoAmerica.com? Brooklyn Book Festival? Also, Sisters Uptown bookstore, the last Black-owned bookstore in Manhattan. Someone sent me info about your book Silenced. Thank you, Lorraine! I won’t be at those events, but I will be at other events throughout the year. 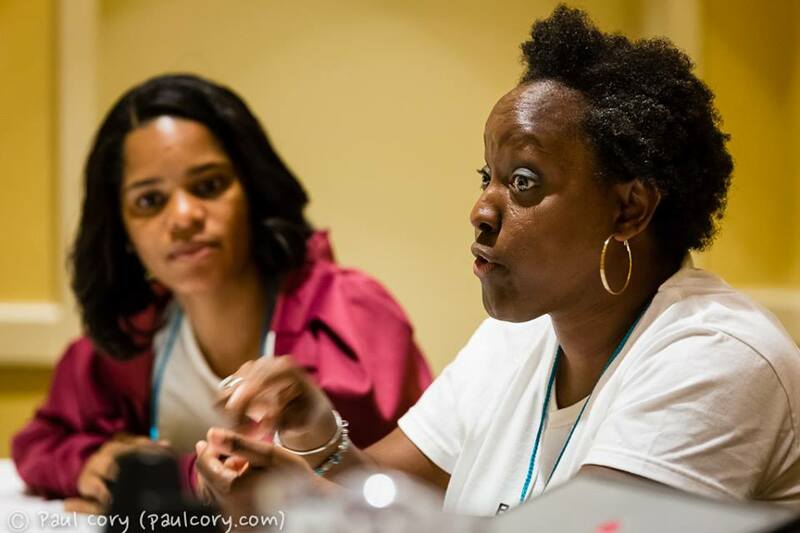 Saturday’s Black Speculative Arts Festival in Atlanta.